“Airbus offers an entire product line of modern, efficient jetliners designed for today’s standard of passenger comfort: at least an 18-inch wide seat in economy class." 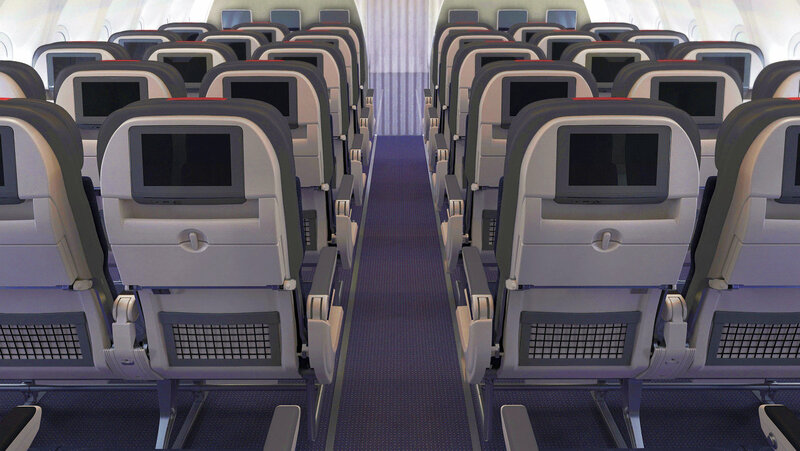 “Seat width is one of the most important – yet often overlooked – factors for passenger comfort. With an extra inch, compared to the 17-inch industry norm set in the 1950s that is still used by other aircraft manufacturers, Airbus jetliners offers travellers more personal space and room for lateral movement." Airbus’ inadequate and improper “research", states “It’s not you, it’s the seat" and “the 17-inch industry norm set in the 1950s" in the same page (CLICK HERE). 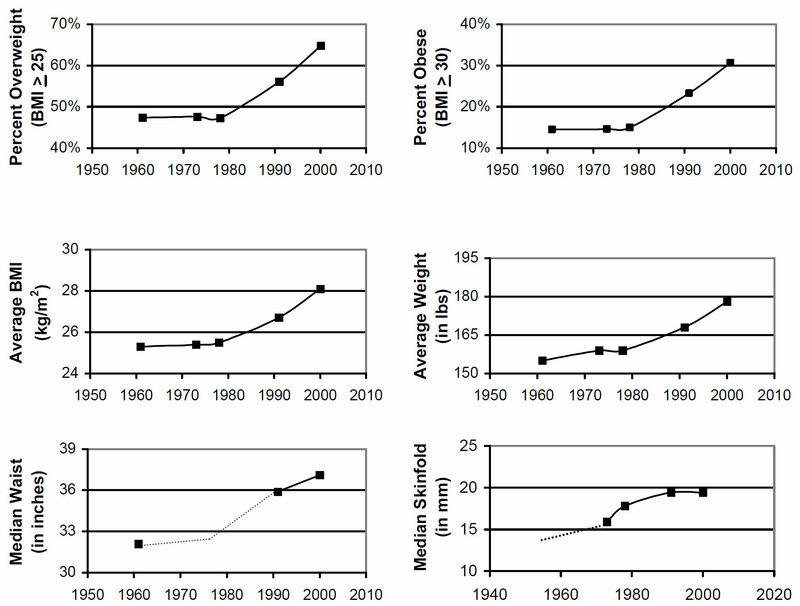 Truth be told, Rebecca Utz, from the University of Utah, presented a paper, “Obesity in America, 1960-2000: Is it an Age, Period, or Cohort Phenomenon? ", which shows how its “You" and not the “Seat" that has grown too big to fit in a 17 inch wide seat. Designed for, perhaps. Equipped with, no. Like Boeing, Airbus lets airlines decide, except Boeing says so and proposes no change to that arrangement. An unregulated “standard” is no standard in aviation. Not that anyone is jumping to draft or even propose such a regulation. I wouldn’t.